You can check the past results here. Copyright © 1998 - 2013. 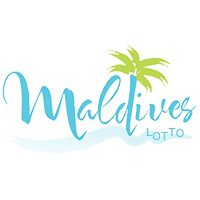 Maldives Lotto Corporation All Rights Reserved.